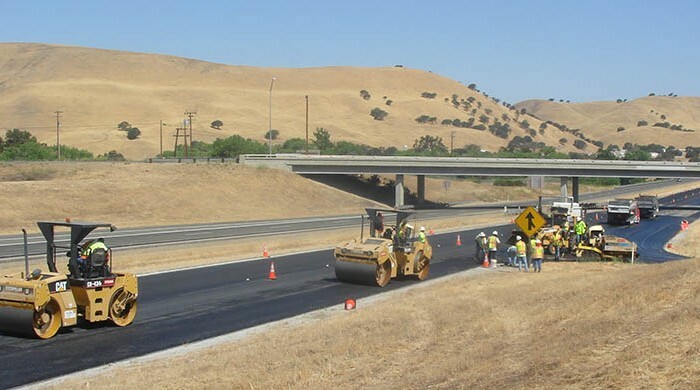 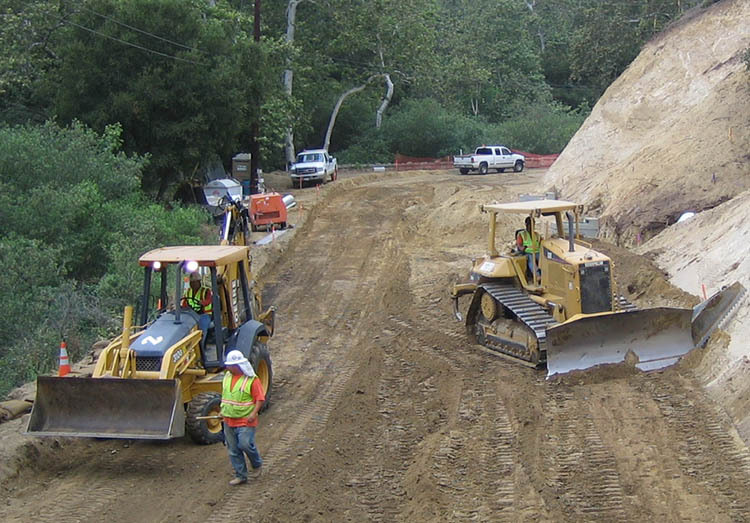 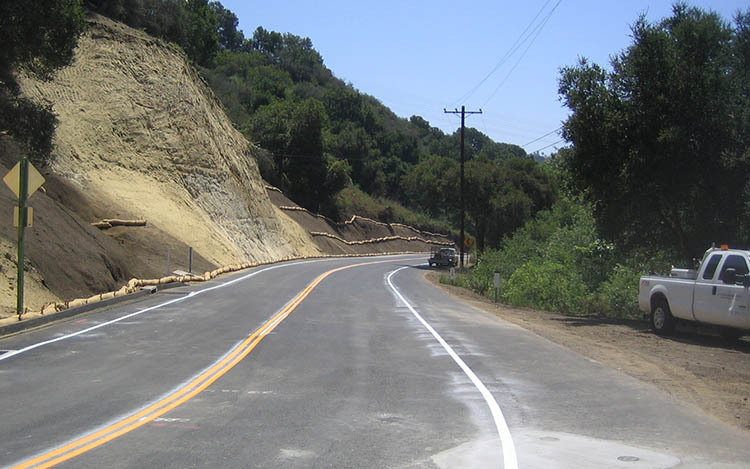 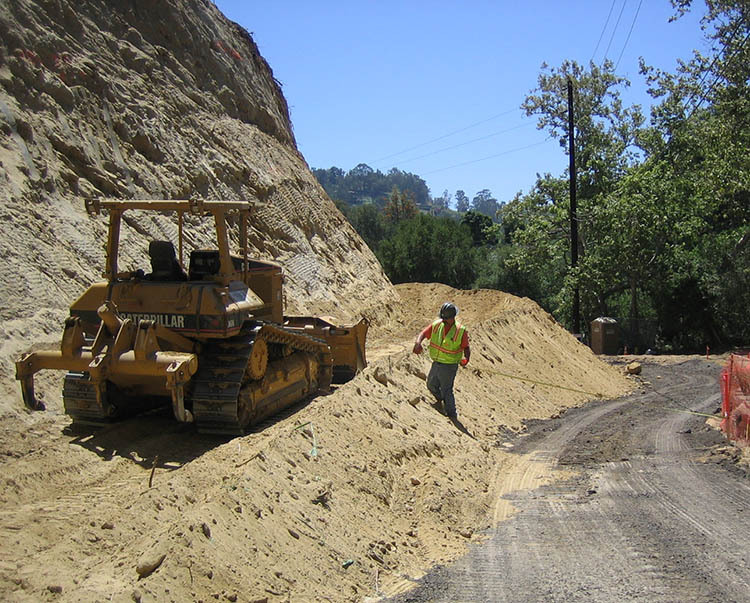 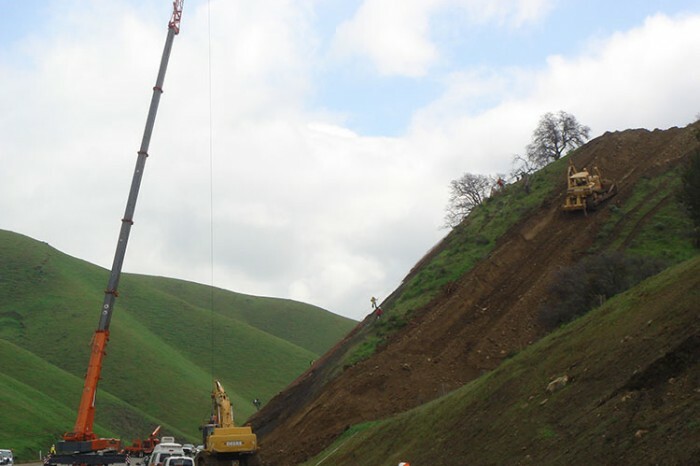 The CALTRANS Highway 192 Curve Realignment project was originally designed to be built in two phases. 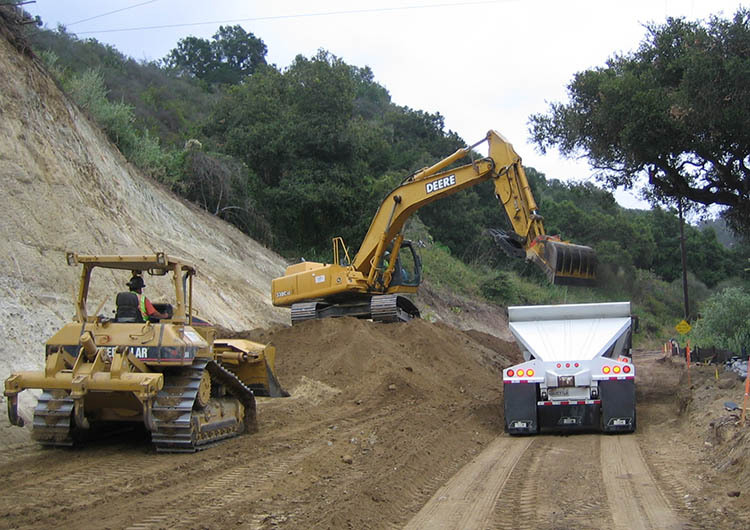 The job consisted of excavating a cut slope and exporting 3000 CY, removing the roadway section and building a new road section with a straighter alignment. 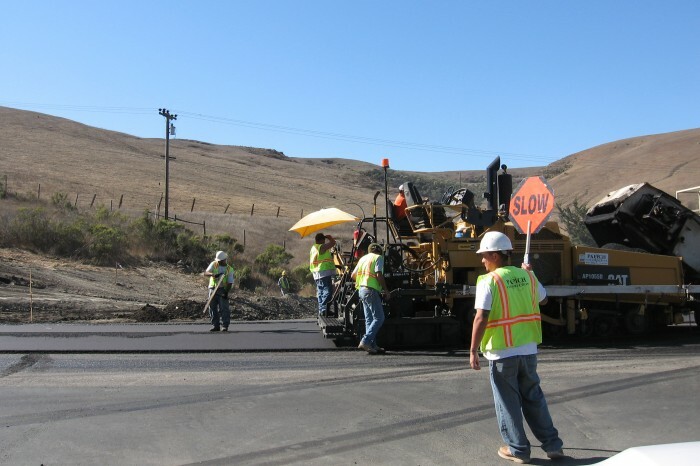 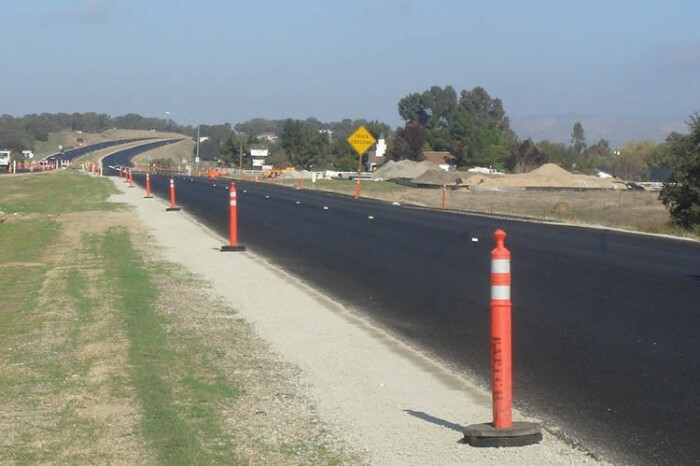 After some value engineering, Papich Construction managed to expedite the job with CALTRANS help and finish two months ahead of schedule with less impact to the community that was originally planned.